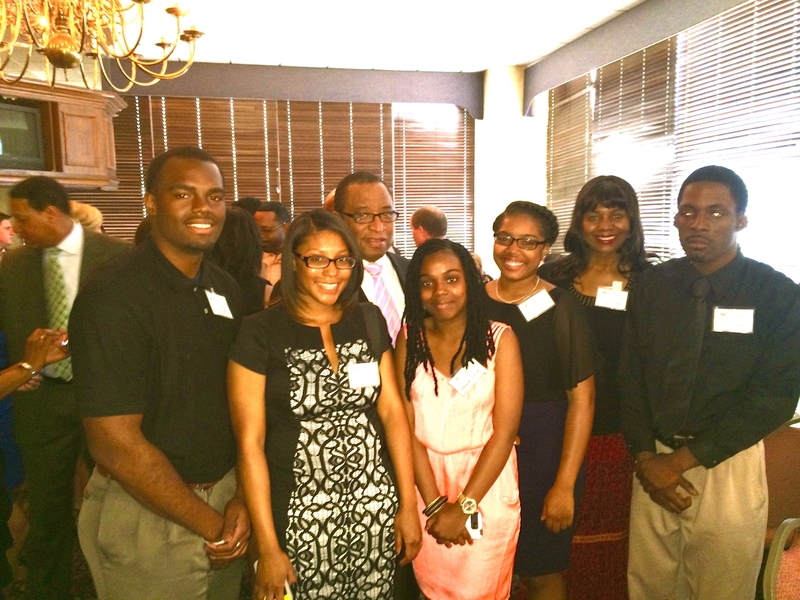 Jackson State mass communications students and faculty were among the winners at this weekend’s Mississippi AP Broadcasters annual awards presentation. The MAPB honored the state’s best in professional and college broadcast journalism on Saturday evening, April 26, at the Capitol Towers building in downtown Jackson. 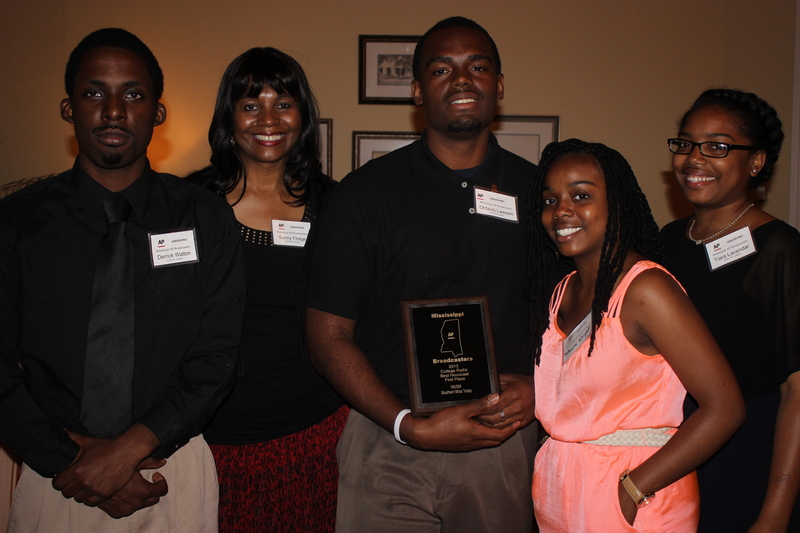 First, second and third place winners were announced at the banquet. 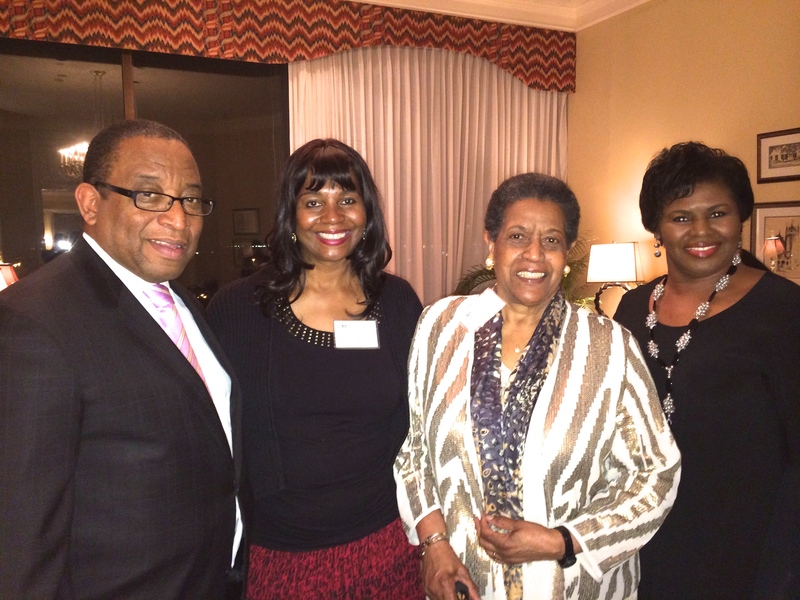 The MAPB also honored civil rights leader Medgar Evers posthumously as the 2014 MAPB Pioneer. The award recognizes individuals who have broken color barriers in tv and radio newsrooms across the state. “Mr. Evers was a true trailblazer for African Americans and the broadcast industry,” said MAPB President and WLOX news director Brad Kessie. 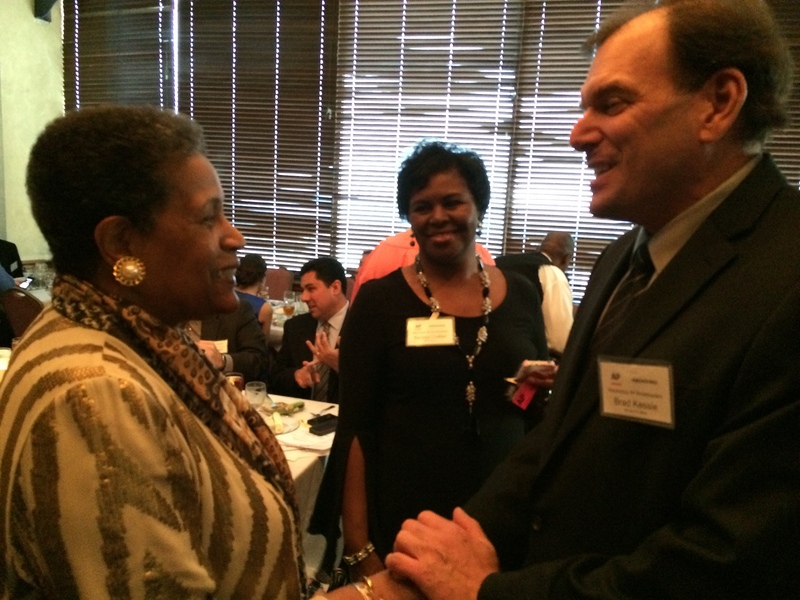 The tribute included an inspiring video by retired CBS Correspondent and 2011 MAPB Pioneer honoree Randall Pinkston. The report, which was Pinkston’s final story for CBS, was aired in May 2013 and tells how Medgar Evers made a significant impact on the efforts of African Americans to have a voice on Jackson TV. Kessie also said many of today’s journalists are not aware it was Evers who fought the WLBT establishment and finally got the forum he desired, so his point of view could be heard on Jackson’s airwaves, or that his efforts paved the way for Pinkston and other African Americans to appear on local stations in Mississippi and across the country. 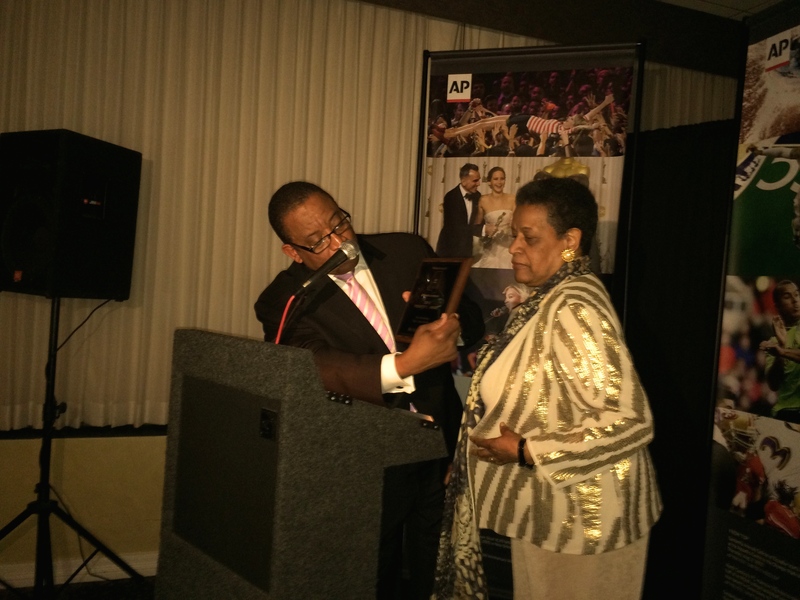 Pinkston presented The 2014 MAPB Pioneer award, which was accepted by Ever’s wife Mrs. Myrlie Evers-Williams. Dr. 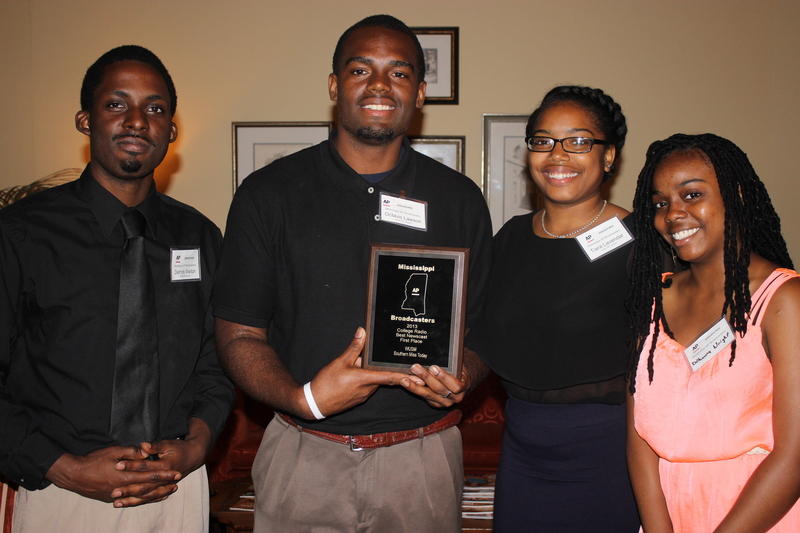 Sunny Fridge along with L.A. Warren and Kourtney C. Paige- 2nd place- Best Sound – “2013 Year in Review”. Dr. Sunny Fridge along with LA Warren – 3rd place spot news story WJSU Radio for an interview conducted via phone with JSU alumnus Dr. Sitole in South Africa on reaction of the death of Former South Africa President Nelson Mandela. 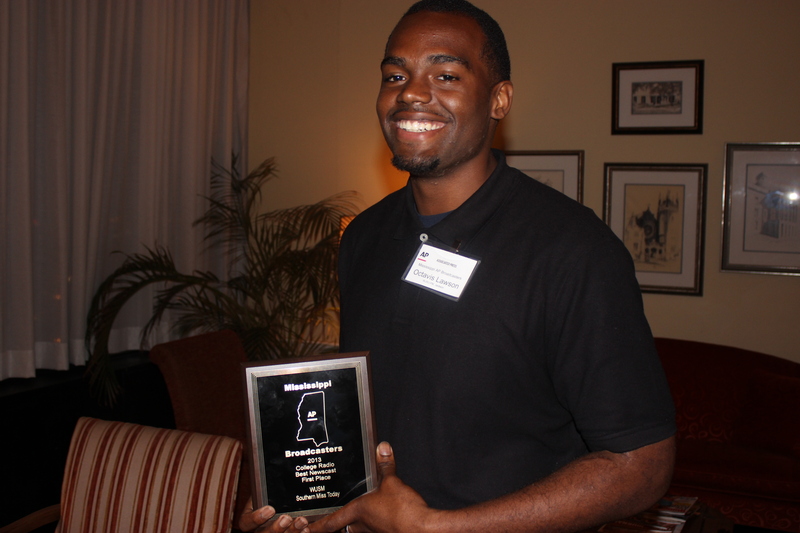 Dr. Robert Franklin and L.A. Warren – 3rd place WJSU for Best Documentary or stories. For a complete list of AP winners click here. The world’s largest photo agency is allowing you to use its images,– free . Whether you are a journalist, ad agency, blogger or student, anyone can now visit the Getty Images website, select a photo, grab some embed code and display the image on blogs and social media pages without paying a licensing fee. And they’re also dropping the opaque square watermark on the majority of their stock. Previously, if you used an image, you risked receiving a scary letter threatening to sue you if you didn’t own the licensing rights to the photo. So what’s the catch, you may ask? Click here to find out why the agency is now letting you have free access to millions of its images. 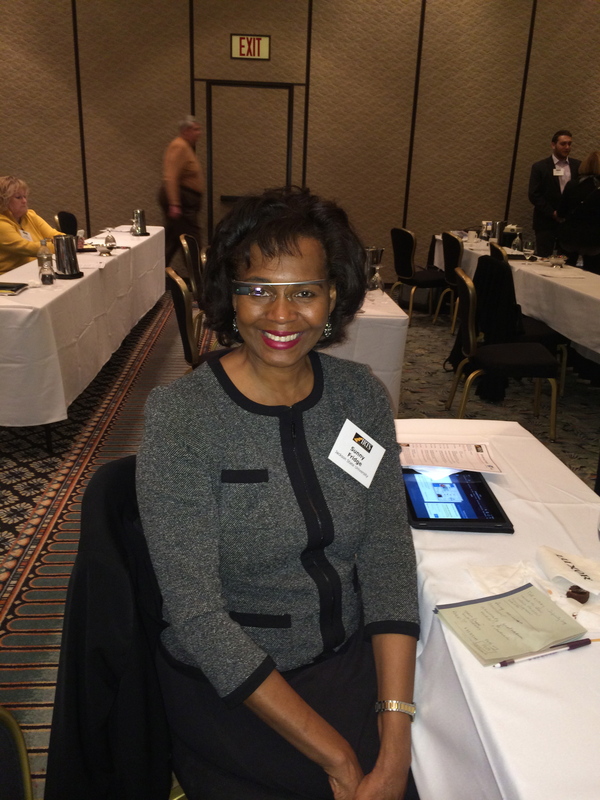 I recently got the opportunity to try on Google Glass while at a recent IRTS seminar during the 2014 Consumer Electronics Show in Las Vegas, NV. The technology is really amazing, allowing you to wear this tiny computer like a pair of glasses. You can access information through voice commands without using your hands. It works on the iPhone but seems to be more Android friendly. One website I checked out listed more than 70 Google Glass apps, and one in particular, Google Now is pretty impressive. The app acts as a virtual personal assistant (think Apple’s Siri) and automatically generates Gmail cards with customized information based on your location, interests and search habits. It also retrieves travel and restaurant reservations from your Gmail account and lets you know what the weather or traffic is like before you head out the door. The beauty of this technology is that the information is shown literally before your eyes without having to reach for your smartphone. There is a touchpad on the side of the frame but you can also activate Google Glass by simply tilting your head up. Once you say the words “Ok Glass,” a screen appears and you can tell Google Glass to make a call, send a message, email, access contacts , music and much more. And you have access 24/7 to taking photos and recording videos and immediately sharing to social media. There’s even an app that allows you to simply “wink” to take a photo. There are drawbacks and privacy issues, but that’s why Google has been allowing consumers and developers to test the product. 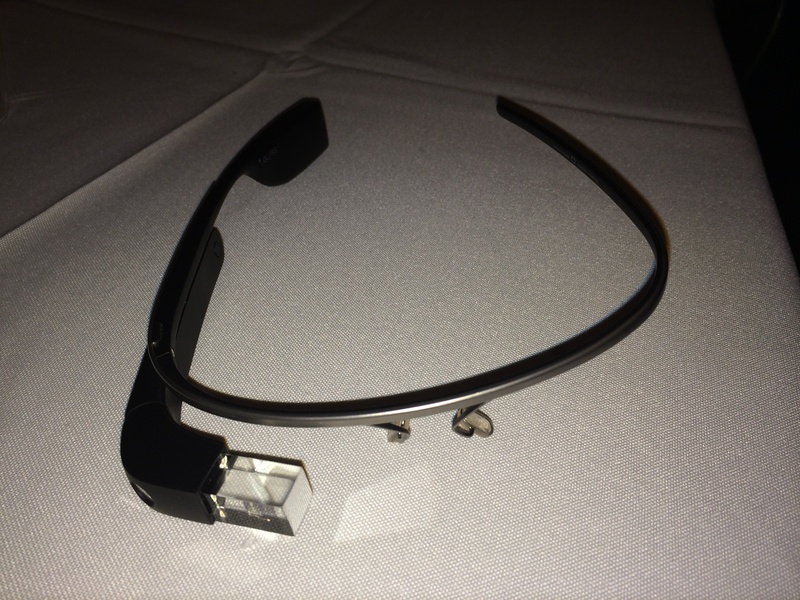 I signed up for the Google Glass Explorer Program and am hopeful I will soon be selected to beta test Google Glass, so that our mass comm students at Jackson State will have a chance to experiment. The sky’s the limit, as you will see in this video that shows the super cool ways Google Glass can be used. Have you ever wished you had more storage for your iPhone or iPad but aren’t eligible for an upgrade? One of the booths I stopped by during CES2014 in Las Vegas had a great gadget for storing and transferring content on-the-go from your smartphone to a laptop… It’s called PhotoFast i-Flashdrive. The price tag is a little hefty, starting around $105 for a 16gb flash drive to around $299 for a 64gb flash drive, but hopefully the cost will come down soon. There’s also an i-Flashdrive app. Check out this short demonstration on the Photofast i-Flashdrive. You can also read a review here. 2014 CES Photofast Demonstration from Sunny Fridge on Vimeo. I’m among 40+ educators from across the country taking part in the 2014 IRTS Faculty Seminar “Reaching Audiences in a Multi -Device World.” Thanks to the International Radio Television Foundation, the seminar includes a visit to the 2014 CES. On Monday, we heard from experts in the communications industry who weighed in on the future of innovation as it relates to journalism education. We also got a chance to do a group exchange on innovative teaching practices. Thanks to my colleague from Syracuse University, Dan Pacheco, I got a chance to test out Google Glass. The head mounted-wearable technology has all the resources of a smartphone that you access through voice commands without using your hands…. Really cool. 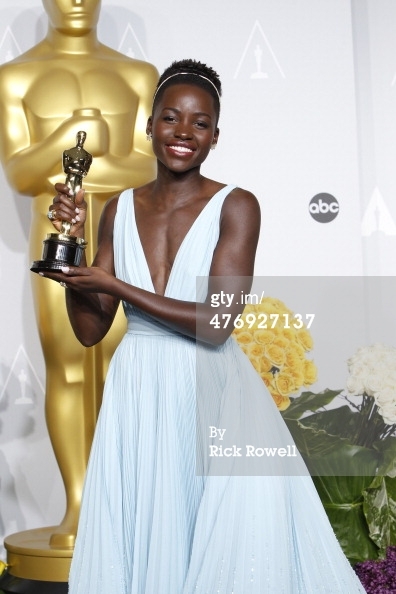 Hope I can get one for my multimedia reporting class! (Are you listening Google??). Stay tuned for my updates from 2014 CES. 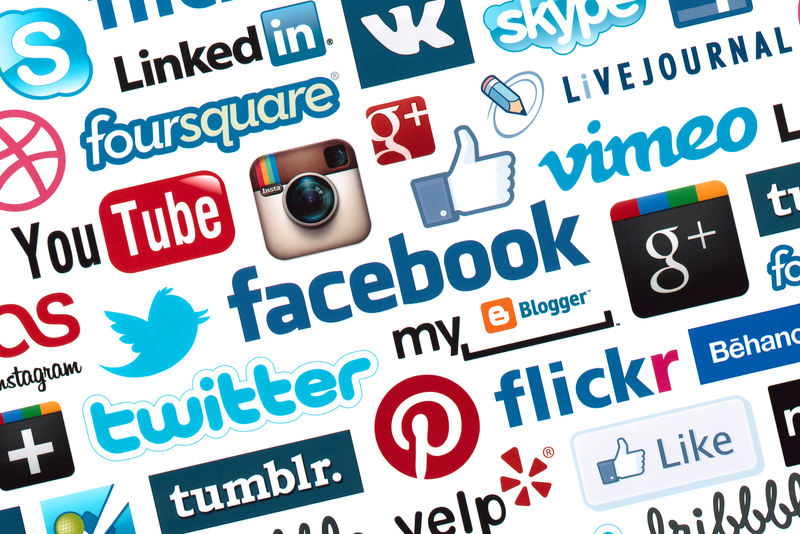 Remember…What happens in Las Vegas stays in Las Vegas and … on Social Media! Happy New Year! 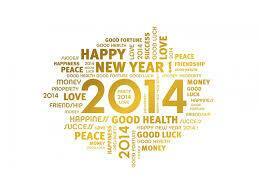 Are you ready to ring in the new year with some new resolutions to be more social in 2014? If so, check out this great post by Alex Hanse on “14 things you should be doing with social media in the New Year.” http://bit.ly/1goKp4A . What do today’s journalists need to know about telling a story and engaging their audience? 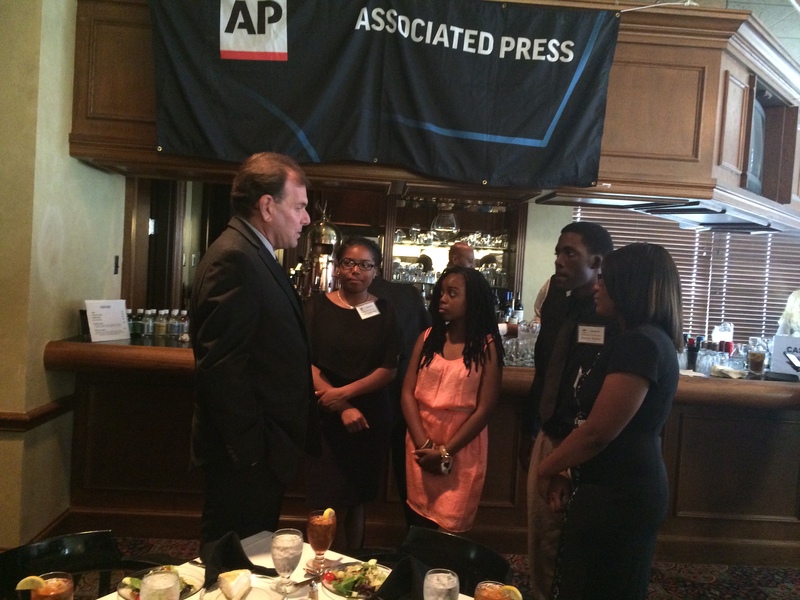 What do journalism educators need to know about training today’s students for tomorrow’s jobs? You can find out answers to these questions and much more. The Mass Communications Department at Jackson State University will host MAB on Campus Day at Jackson State University on Friday, September 27th from 10:00 a.m. to 2:00 p.m. The event kicks off with portfolio critiques for students from 10 a.m. to Noon. 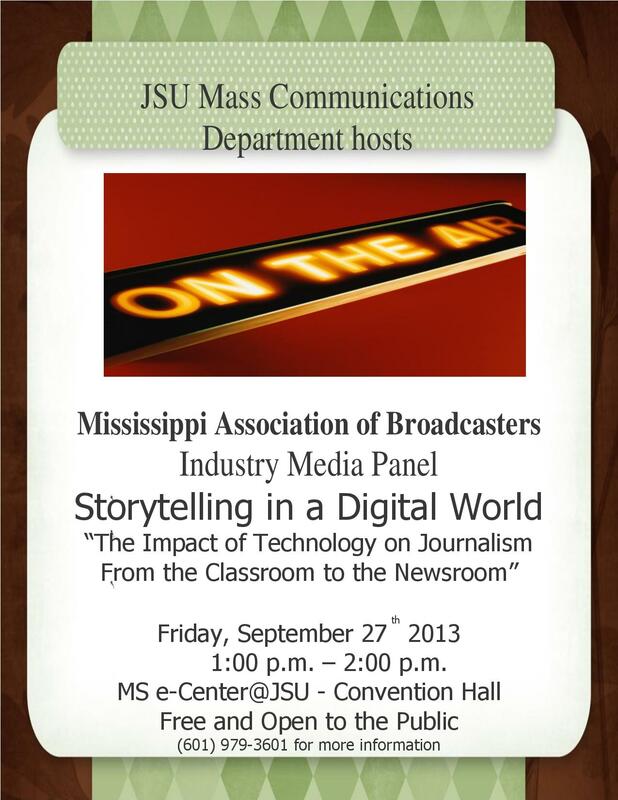 At 1:00 p.m. an industry media panel of television and radio broadcasters and educators will discuss, “Storytelling in a Digital World: The Impact of Technology on Journalism from the Classroom to the Newsroom.” The audience will include media professionals, journalism educators and students from local colleges and universities. 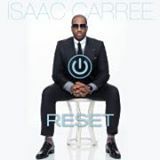 The event will be streamed live at www.livestream.com/jacksonstateu . Admission to the Industry Panel is free and open to the public. For more information call 601 979-3601. 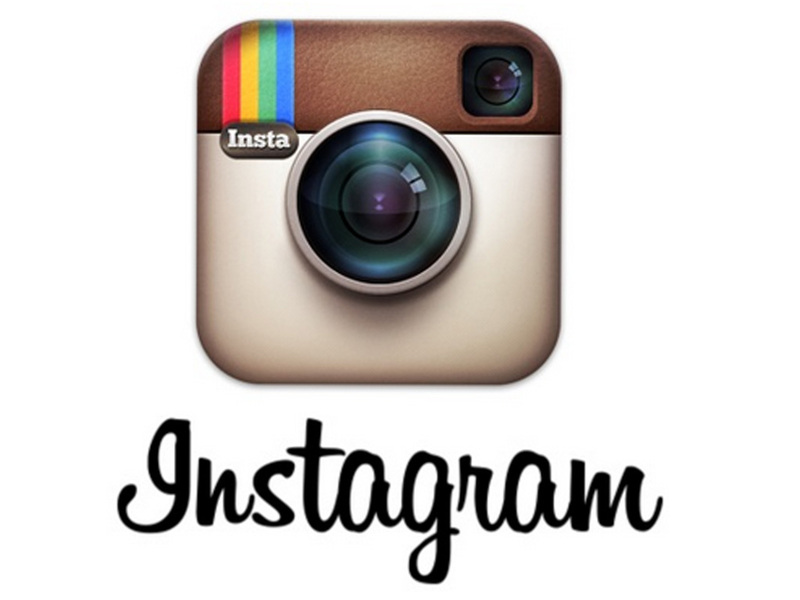 Move over Vine, Viddy…Instagram now has 15 second videos! So the rumors were true… Facebook has announced Instagram now has video. And while posting video to the internet is nothing new… for millenials like my high school and college students who love to use Instagram, its a convenient way to post videos from an app they use on a daily basis for up to 15 seconds of fame. Personally, I like the app Viddy because it gives you up to 30 seconds… but to have the option to post either photo or video from the same app will probably make Instagram the favorite over Viddy, Vine, Social Cam and others.. There are several that I will begin to incorporate into my head and heart❤. Enjoying your posts. Keep them coming sunny-side up!